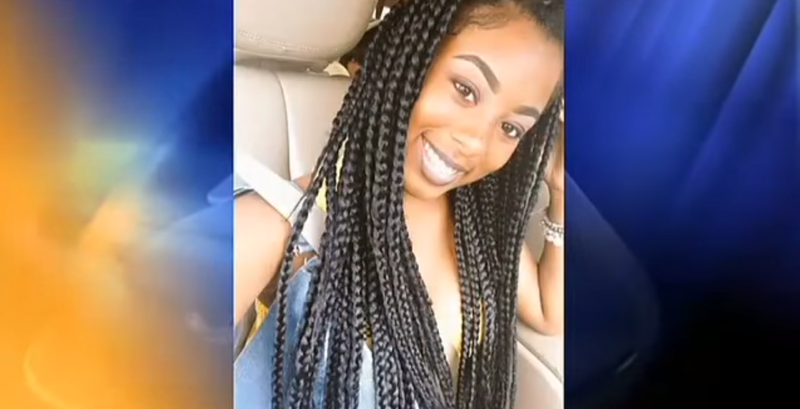 Mother of 16-Year-Old Found Dead on Interstate Speaks: "I Had A Rebellious Child"
Home deaths new orleans police investigations Mother of 16-Year-Old Found Dead on Interstate Speaks: "I Had A Rebellious Child"
Sixteen year old Kaylan Ward of New Orleans was killed last week while attempting to cross the interstate in the dark of the night. Her mother spoke during a vigil honoring the teen's life, stressing to the teenagers present the importance of listening to their parents. The circumstances of Ward's death are still being investigated. On Wednesday, the body of a nineteen year old girl was found on the same interstate. Police are looking into whether the two incidents may be related.